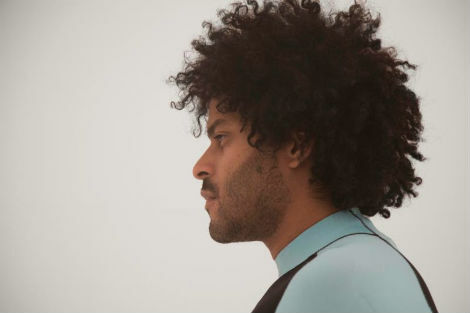 Twin Shadow, the project of George Lewis Jr., is back to announce his new album. Caer (pronounced: ka-air) is the artist’s fourth album to date, and is set to release on April 27th via Warner Bros. Records / Reprise. To coincide with the announcement, Twin Shadow is sharing two new tracks from the album: “Little Woman” and “Saturdays,” the latter of which features Haim and was played today as Zane Lowe’s World First on Beats 1. This spring, Twin Shadow will play a run of tour dates that include appearances alongside Beck and Alt-J as well as a performance at Houston’s In Bloom Music Festival.